February may be a short month, but it is filled with so many awesome releases! 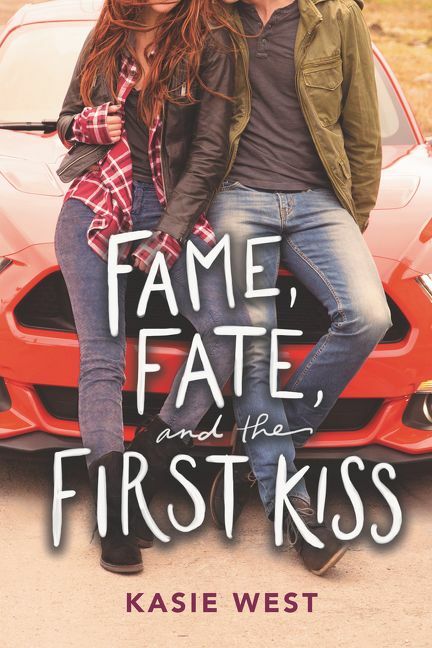 I love romances dealing with movie/tv show sets, and I can’t wait to read Kasie West’s latest novel!! A school for con artists? Sign me up!! A fantasy set in Paris during the revolution? I can’t wait to dive into this world! 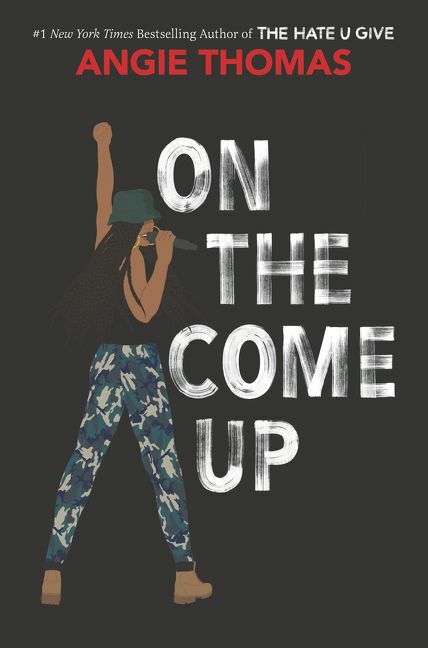 Who isn’t excited for Angie Thomas’s sophomore novel?!? 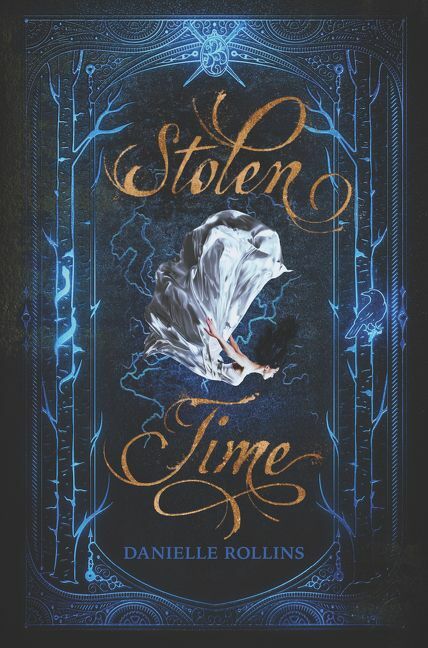 I first heard about Stolen Time a couple years ago when I met the author and I’ve been waiting for it ever since! He was raised in revolution. She was raised in a palace. Can their love stop a war? 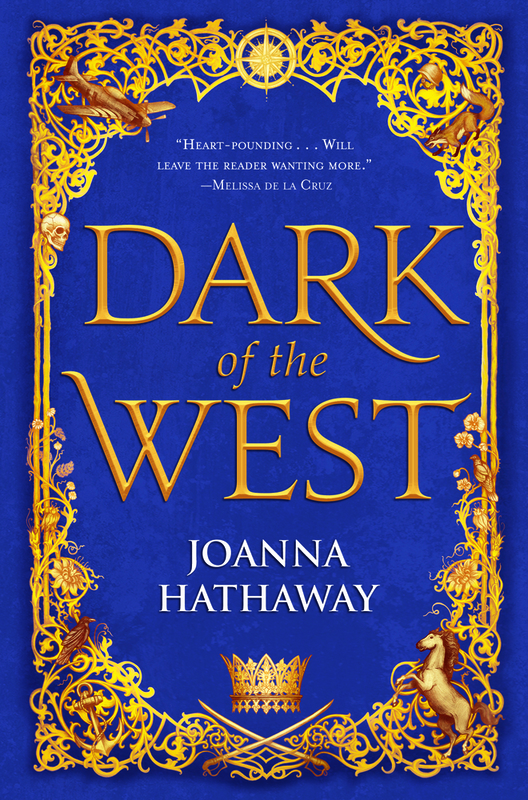 Code Name Verity meets The Winner’s Curse in Joanna Hathaway’s Dark of the West, a breathtaking YA fantasy debut. 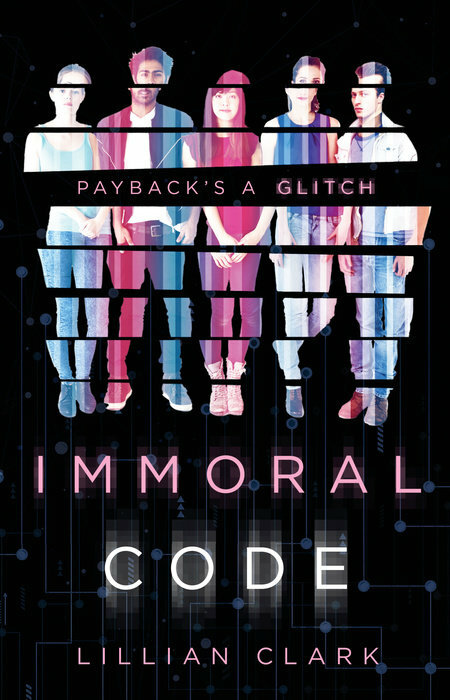 I was sold on this story as soon as I saw the comparison to Code Name Verity, one of my all time favorite books! 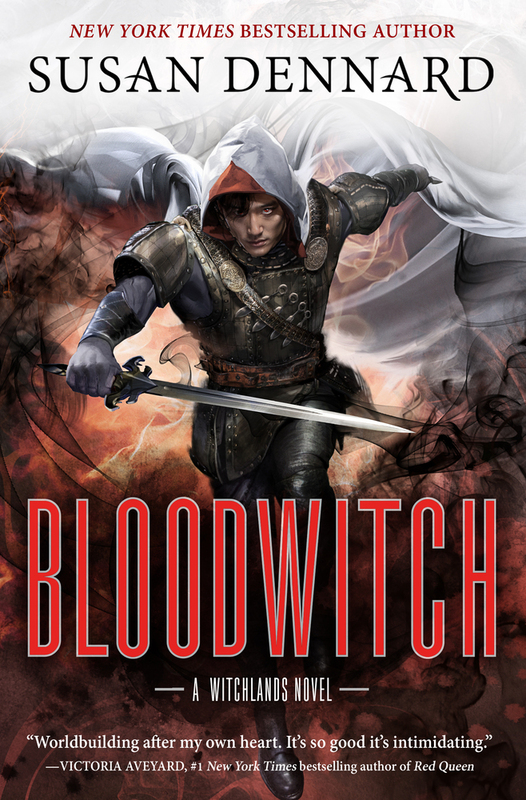 I am SO excited for the latest installment in the Witchlands series! Sixteen-year-old Nathalie Baudin writes the daily morgue column for Le Petit Journal. Her job is to summarize each day’s new arrivals, a task she finds both fascinating and routine. That is, until the day she has a vision of the newest body, a young woman, being murdered—from the perspective of the murderer himself. When the body of another woman is retrieved from the Seine days later, Paris begins to buzz with rumors that this victim may not be the last. Nathalie’s search for answers sends her down a long, twisty road involving her mentally ill aunt, a brilliant but deluded scientist, and eventually into the Parisian Catacombs. 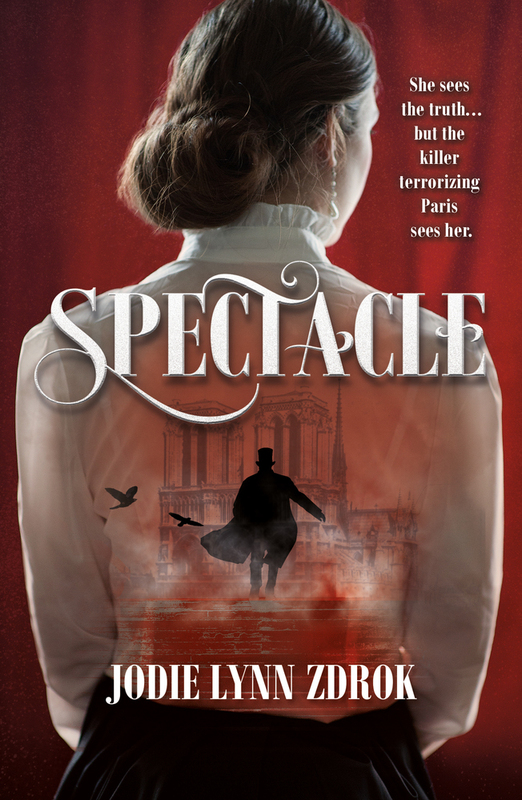 As the killer continues to haunt the streets of Paris, it becomes clear that Nathalie’s strange new ability may make her the only one who can discover the killer’s identity—and she’ll have to do it before she becomes a target herself. I love mysteries and this one reminds a lot of Stalking Jack the Ripper, which I loved! Yay for star-crossed lovers! This one sounds so cute! 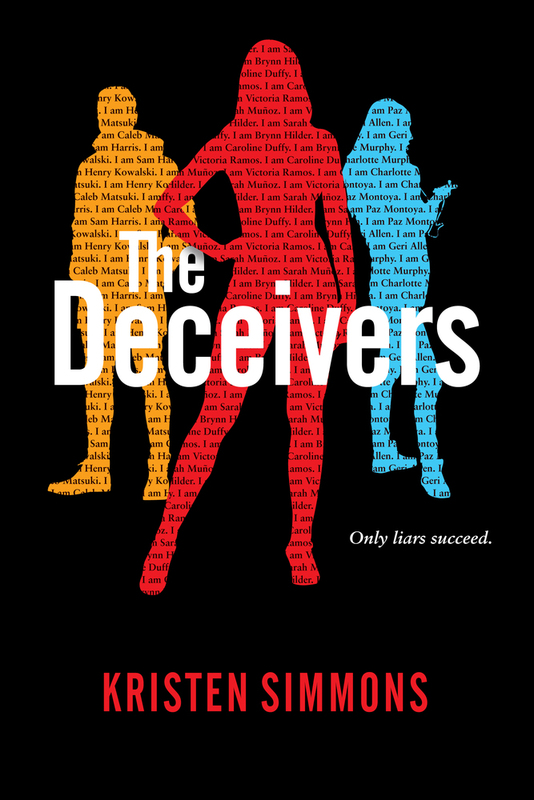 Ocean’s 8 meets The Breakfast Club in this fast-paced, multi-perspective story about five teens determined to hack into one billionaire absentee father’s company to steal tuition money. For Nari, aka Narioka Diane, aka hacker digital alter ego “d0l0s,” it’s college and then a career at “one of the big ones,” like Google or Apple. Keagan, her sweet, sensitive boyfriend, is happy to follow her wherever she may lead. Reese is an ace/aro visual artist with plans to travel the world. Santiago is off to Stanford on a diving scholarship, with very real Olympic hopes. And Bellamy? Physics genius Bellamy is admitted to MIT–but the student loan she’d been counting on is denied when it turns out her estranged father–one Robert Foster–is loaded. 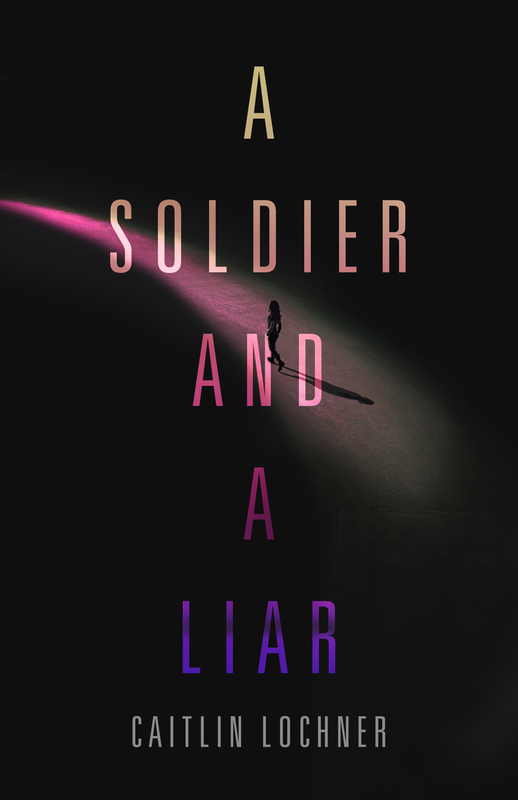 Nari isn’t about to let her friend’s dreams be squashed by a deadbeat billionaire, so she hatches a plan to steal just enough from Foster to allow Bellamy to achieve her goals. Fast-paced and banter-filled, Lillian Clark’s debut is a hilarious and thought-provoking Robin Hood story for the 21st century. I love heists with a fantastic crew of characters, so I’ve been excited about this debut the moment I first heard about it! I love all things Swoon Reads, and I’m super excited for this new sci-fi novel featuring a ragtag team! 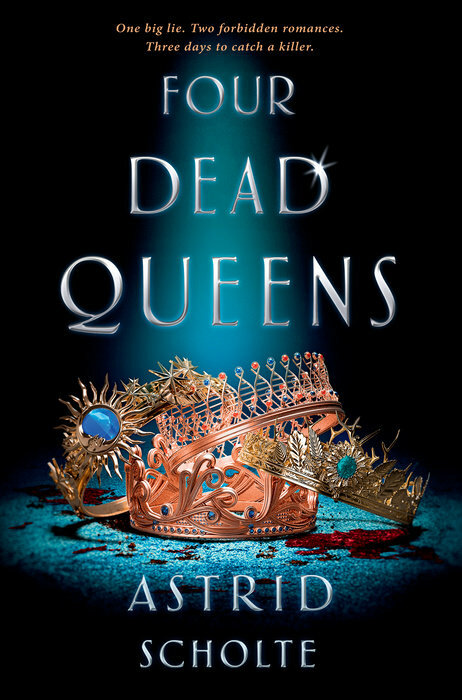 I read the first few chapters of Four Dead Queens a couple months ago on Bookish First and I was hooked. I’m excited to read the rest of this fantasy debut! Sixteen years ago, rebellion swept the galaxy known as the Belt of Jewels. Every member of the royal family was murdered—down to their youngest child, Princess Anya—and the Union government rose in its place. But Stacia doesn’t think much about politics. She spends her days half-wild, rambling her father’s vineyard with her closest friends, Clio and Pol. 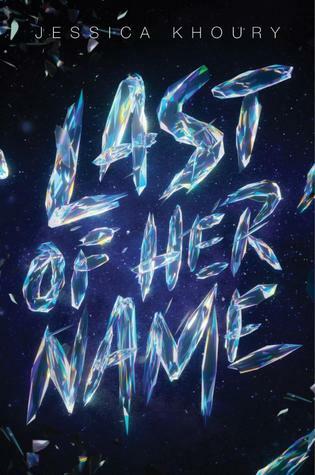 I love Anastasia (both the animated movie and the musical), so when I heard Last of Her Name pitched as an Anastasia legend retelling in space, I knew I would have to read this one! Stephanie Kate Strohm’s latest novel sounds like so much fun! I’m excited to get caught up in all its drama. 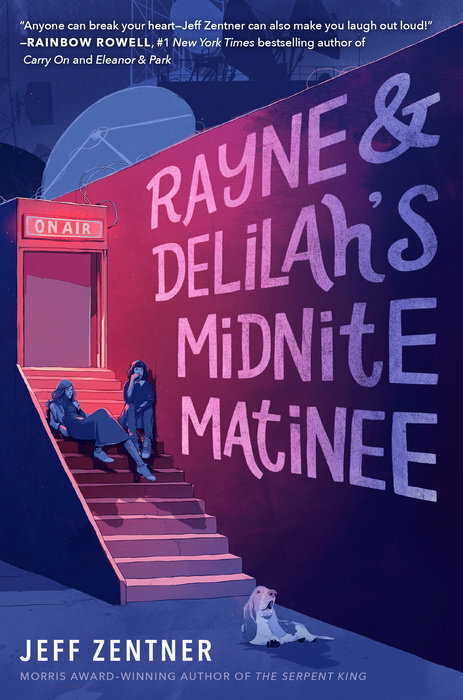 Okay can we talk about this cover for a moment?? I absolutely adore it! The story inside it sounds amazing too, but I would definitely buy this one for the cover alone if I knew nothing about it. Which February YA releases are you most excited for? Four Dead Queens was fun! I keep seeing it around the book world!! SO many good books! 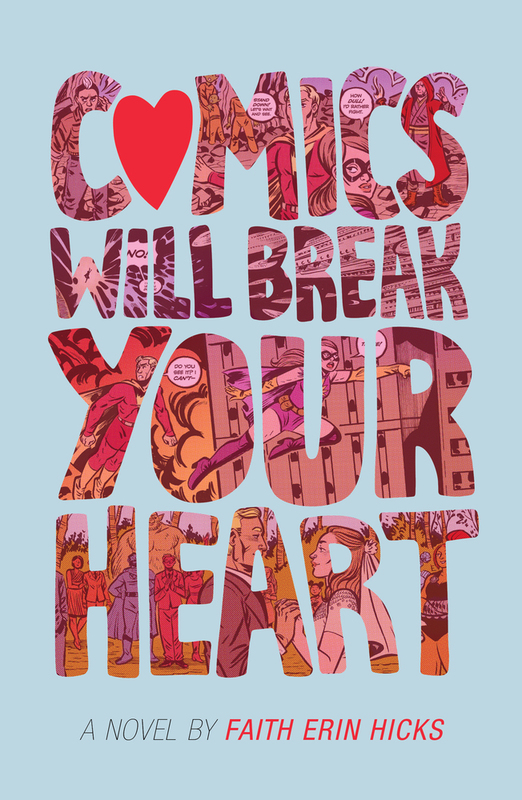 Especially excited for Comics Will Break Your Your Heart & Bloodwitch! I plan on binge-reading the Witchlands in February in anticipation/preparation! I’m working my way through the Witchlands again in prep of Bloodwitch too. I’m listening to the Truthwitch audiobook right now! Rayne and Delilah’s for sure! 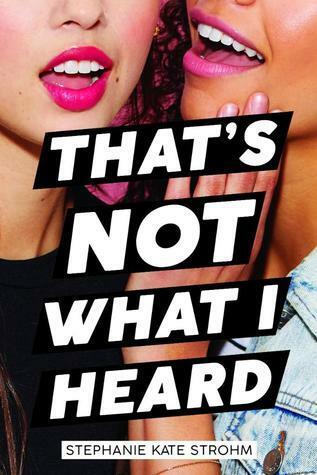 Sounds like an awesome book and I love the cover! The cover is absolutely gorgeous! I love the colors! 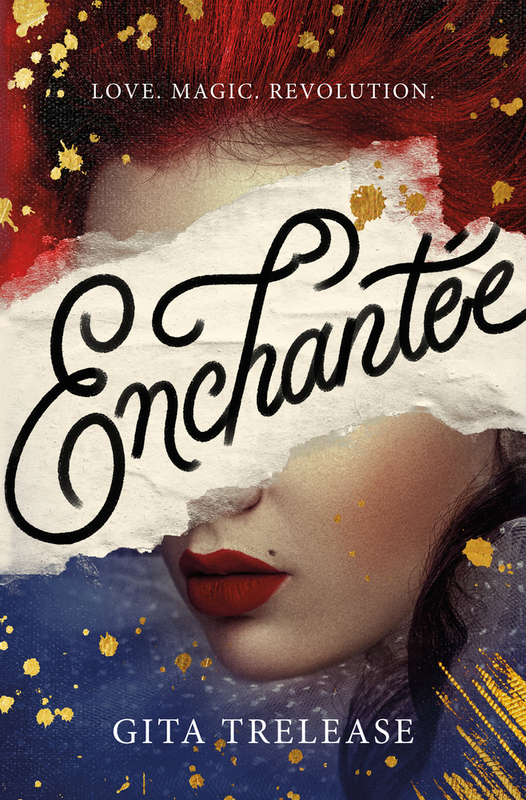 I would definitely love to read “Enchantee”–I like the sound of magic at the French royal court!